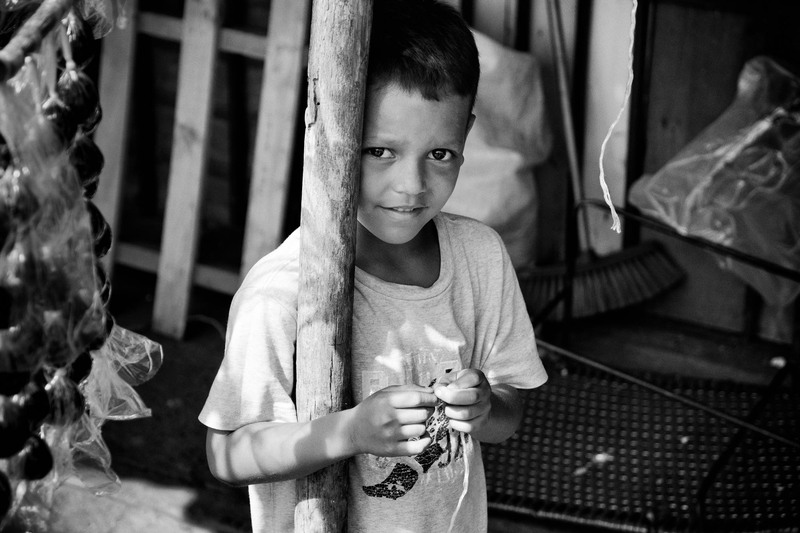 Little boy I met while I was travelling in Venezuela. He organized some water for me. Lovely moment. I really liked Venezuela – the people – less to see how this beautiful country is coing downhill because of some stupid people in their government.